In the game series Diablo there exists a Demon called Lilith. Lilith in Diablo is the Queen of the Succubi, can exist in different realms, was partially responsible for the creation of the realm called Sanctuary, and was capable of inflicting poison with a physical attack. 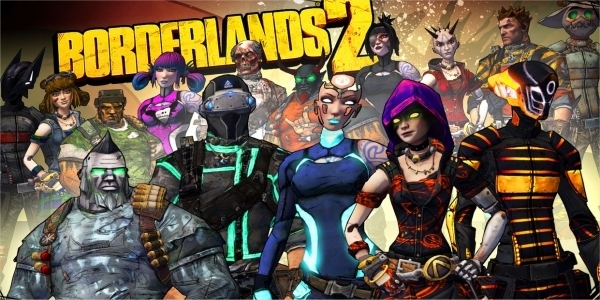 In Borderlands, the character Lilith is the most powerful Siren (both Sirens and Succubi are mythical creatures depicted as females who seduced men and then killed them), she can phase into another dimension (phasewalking), was one of the four vault hunters who founded or re-founded Sanctuary, and in the original had a skill called Venom which inflicted corrosion damage on physical contact while phasewalking. 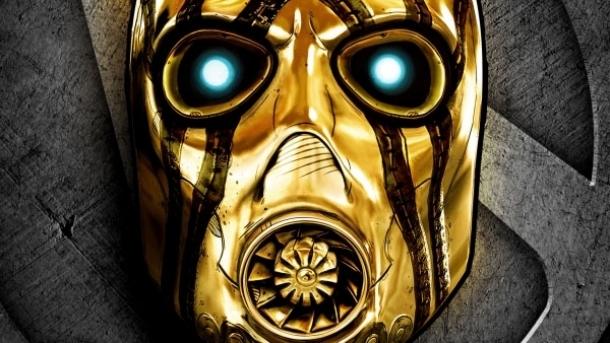 While the last may seem like a distant relation, considering that there is no poison in Borderlands and "Venom" is rather innacurate when talking about a corrosive substance, it seems possible that they were trying to make a connection about physical contact and gross green substances that deal damage over time. 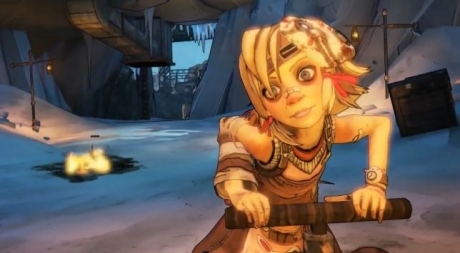 Also, when you consider that eventually, the city of Sanctuary in Borderlands ends up airborne floating between Hyperion (High Heavens) and Pandora (The Burning Hells), Lilith is largely responsible for putting it there.